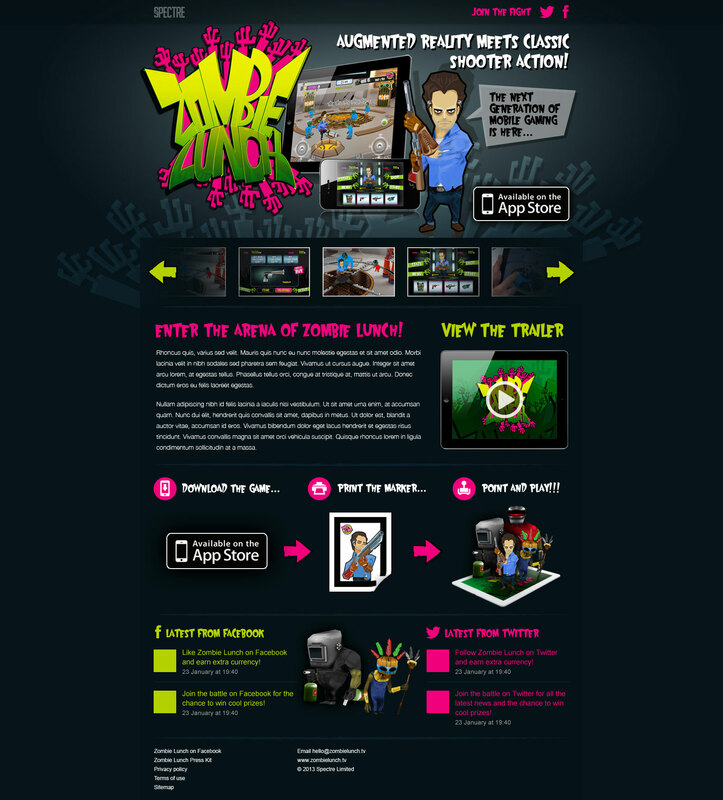 The first ever Augmented Reality game from Spectre - 'Zombie Lunch', for iOS iPhone and iPad. 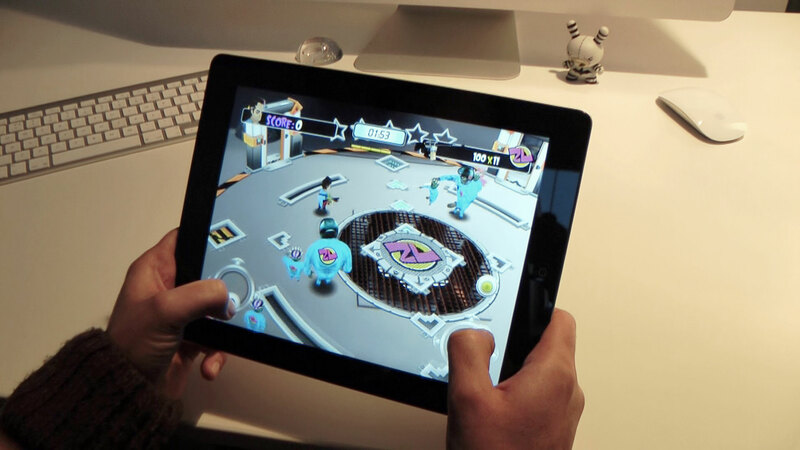 The aim of the game is 'pick up and play' fun - a title with high production values, that doesn't take iteself too seriously. 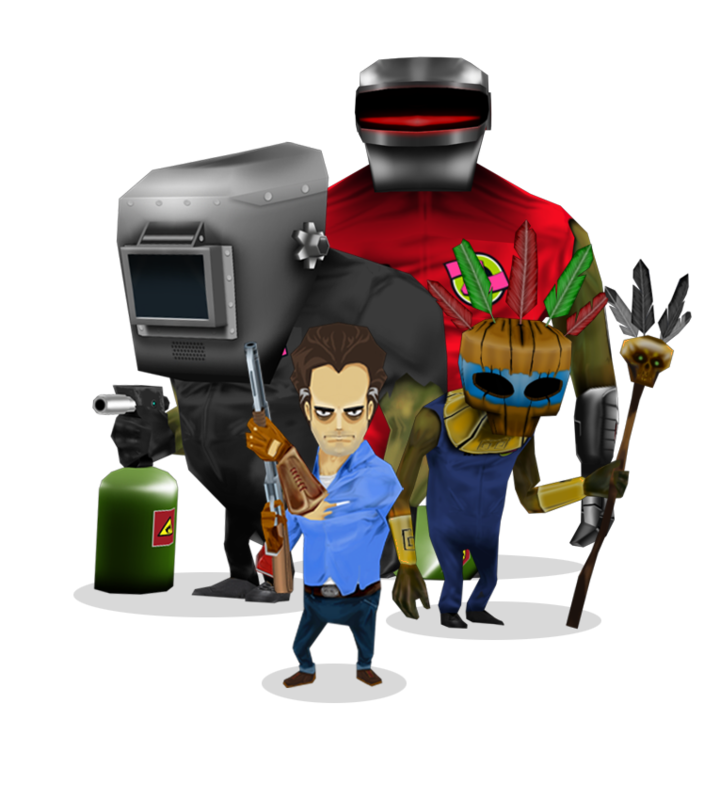 Depending on whether you're a pump action or chain gun kinda guy or gal, the game boasts various weapons to choose from the in-play HUD, along with a selection of funky zombie characters as fodder - and high score leader board, for all those XP addicts to display their prowess.